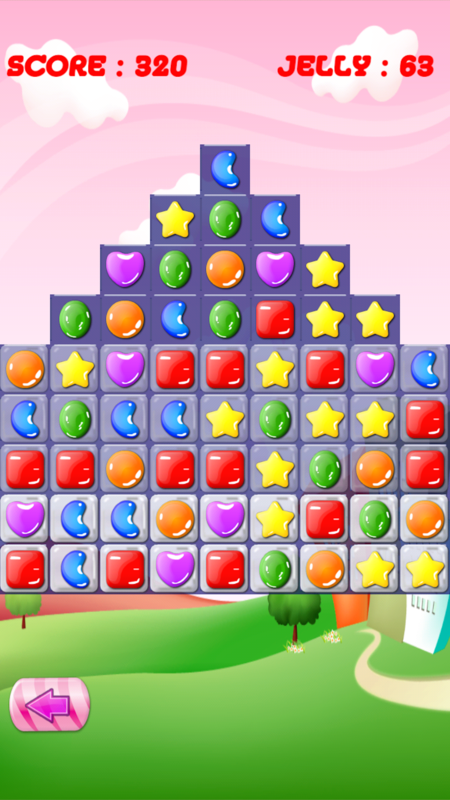 - Makes more practice for Chocolate Candy Swapping type games. 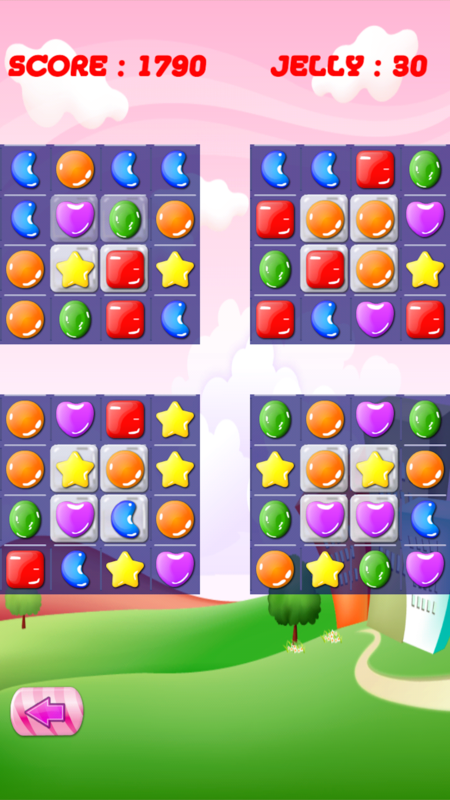 - Chocolate Candy Swapping Practice is a very addictive match-three game! 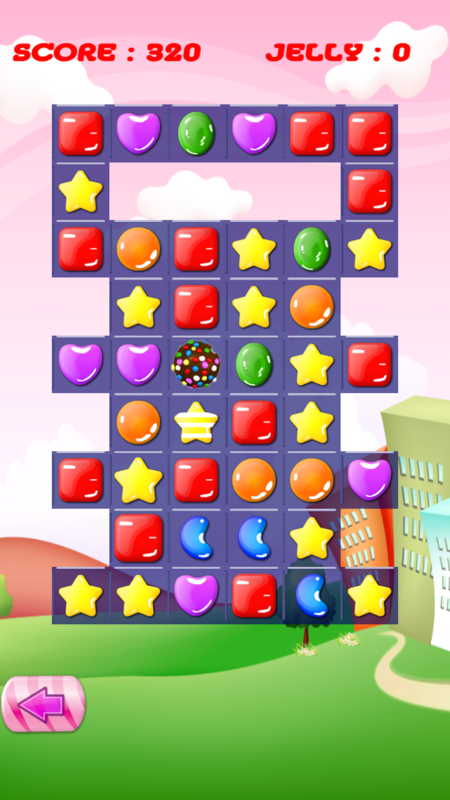 - Chocolate Candy Swapping Practice is a brand new and amazing casual game! 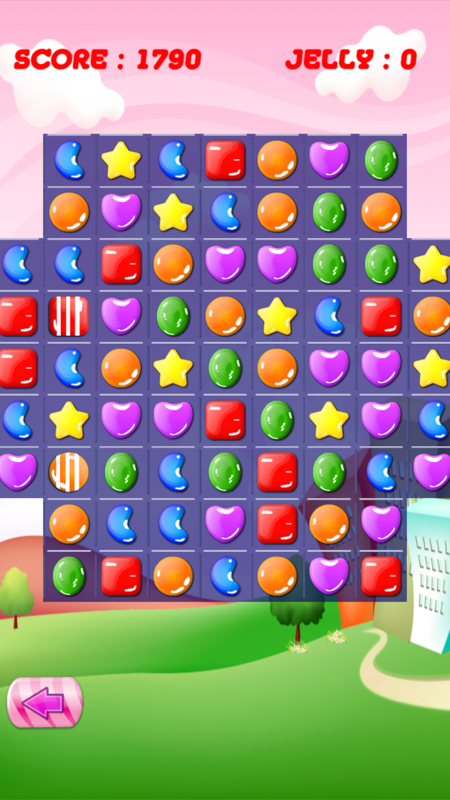 - Main goal of this game is to makes more and more practice for this type of candy match, candy swapping, crush candy games. 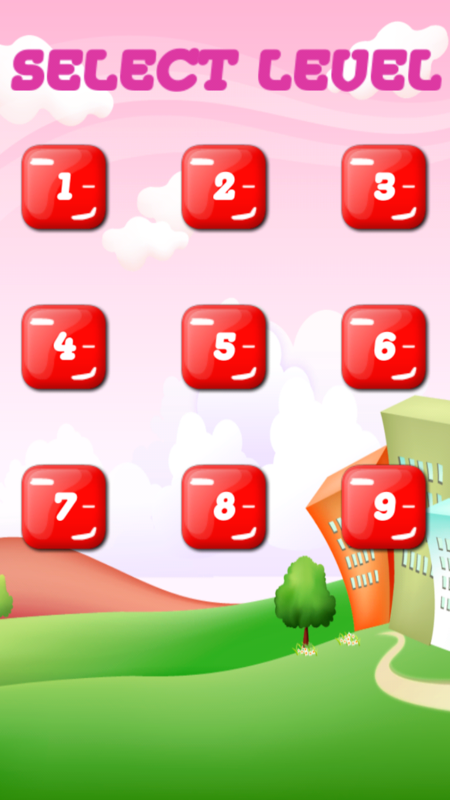 - Once practice here and then go ahed in your original playing games. 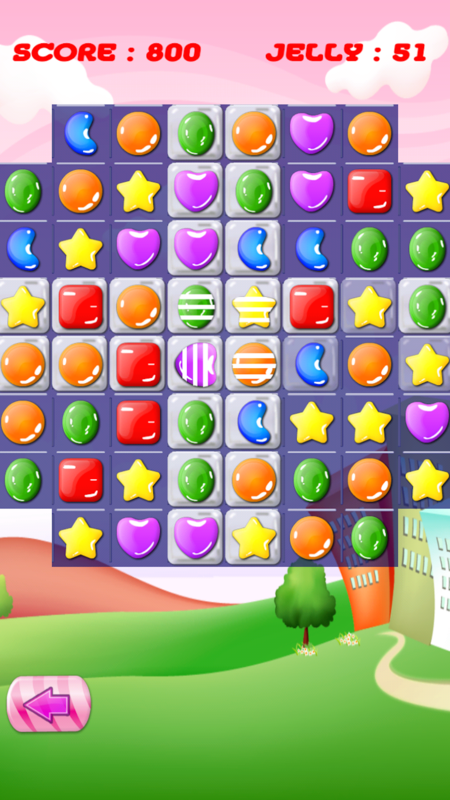 - There are mainly 9 levels for makes your great practice. 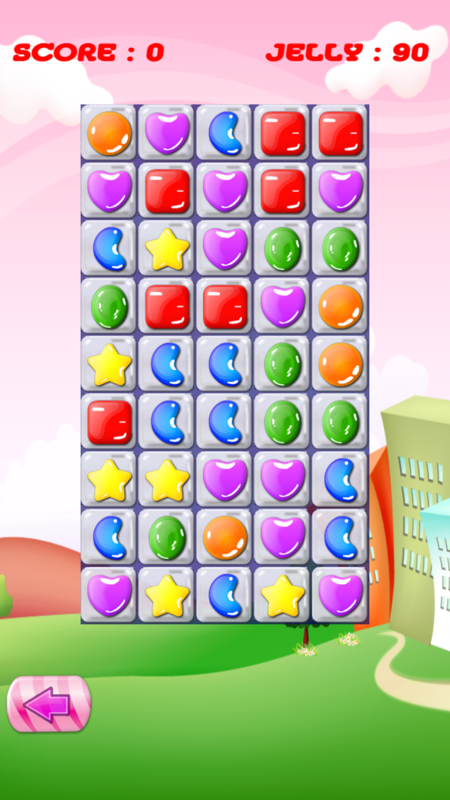 - All the levels included to all types of magic candy ,candy bomb,jelly etc included in each level.